Though anime is enjoyed and watched globally, its roots find itself in Japan. By definition, anime is simply Japanese animation created by computer or hand. Anime is often thought to have originated in the early 20th century. The style of anime most people and familiar with took off in the 1960s with one of Japan's most prominent anime artist, Osamu Tezuka, and is leading the path for other artists to showcase their work domestically and internationally. The impact that anime culture has had on Japan is so great that it's birthed the otaku subcultures which includes role-playing, computer gaming, and cosplaying. All of these hobbies have huge followings both in Japan and internationally. In Japan, anime has such a large influence, you can find statues, other landmarks and sites dedicated to the anime culture and their creators. 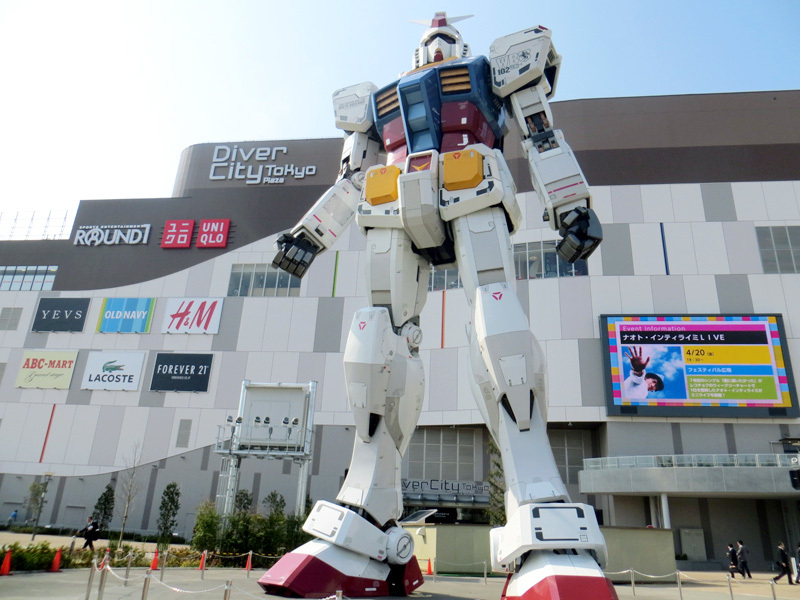 For instance, in Odaiba, visitors will be greeted by a monstrous life-size Gundam at the entrance of the building which hosts a small indoor theme park dedicated to the popular anime series. Statues of anime characters, let alone giant statues, may be a rare sight in other countries, but in Japan, the anime or otaku culture is so normalized that many of these popular characters appear in other aspects of daily life. 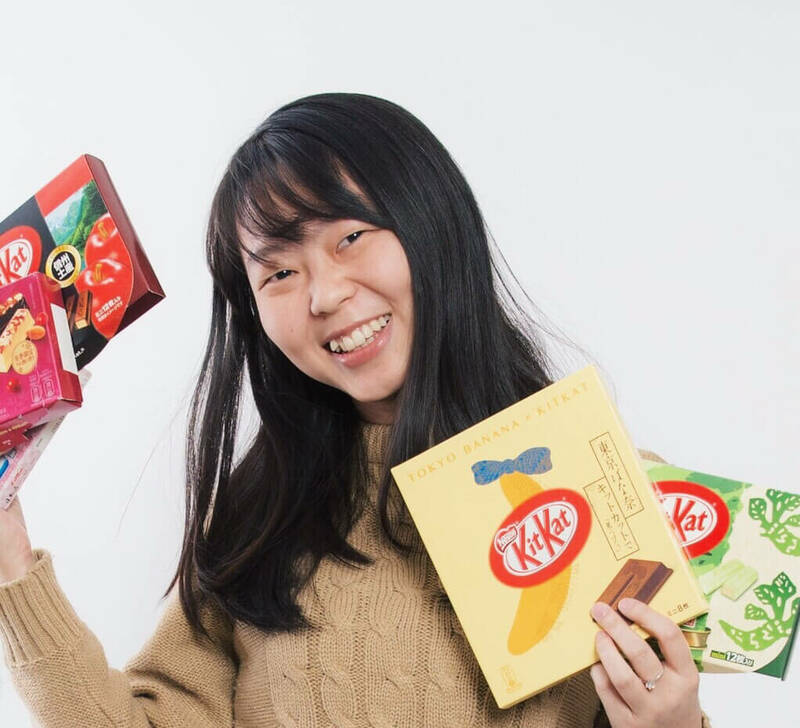 Other examples include anime themed products and packaging, snacks, and advertisements featuring popular characters, things you would not see so commonly outside of Japan. There are entire stores dedicated to these characters, such as the Pokemon MEGA center in Ikebukuro. This store is a Pokemon fan's dream come true and sells a selection games and merchandise that would be hard to find in other countries. Anime culture is so ingrained in Japanese society that many companies use anime characters in the advertising or even create their own anime characters or mascots to appeal more to the younger Japanese market. There are even anime inspired vocaloid singers, such as the virtual idol Hatsune Miku, which are anime characters idols. Many of these virtual idols have developed a large following and even host their own concerts! The town of Akihabara, located near the heart of Tokyo, houses many shops and anime related venues. The streets of Akihabara are lined with shops selling specialty goods, manga, video games, and other anime themed exhibits and souvenirs. It buzzing with anime fans browsing the latest merchandise and visiting their favorite themed cafes. Akihabara is the district well known for the many maid and butler cafes, where you will often see staff dresses in kawaii maid or costumes standing on the sidewalk and trying to attract more guests. For anime fans, Akihabara is the place to go! These are just a couple of examples but the deeper you dig, you will see what an enormous influence the anime culture has on people in Japan. Because of its tremendous popularity and following in Japan, there are anime related conventions that take place in Japan annually. The biggest of them all, Anime Japan, had over 135,323 attendees in just 3 days! 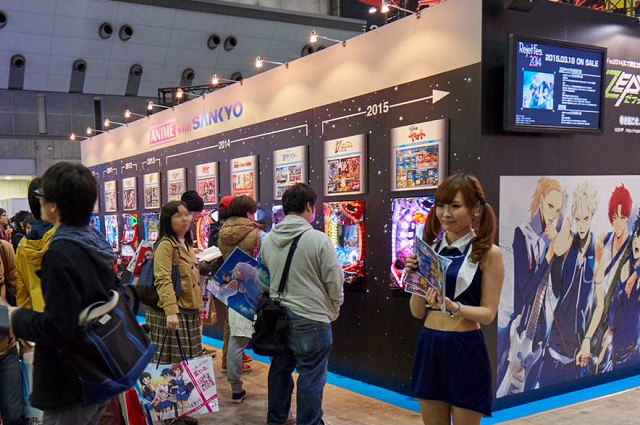 With many anime related booths and events, any anime lover will find themselves immersed in anime utopia. with like-minded anime fans. Has anime influenced your country any way? If so, in what way? 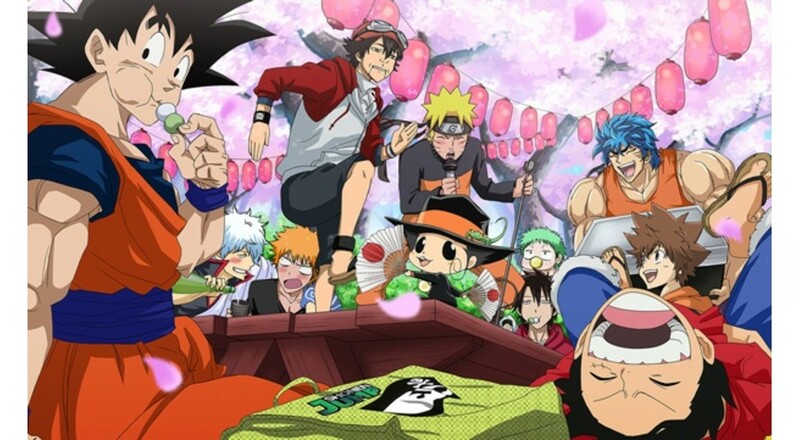 Have you ever been to any anime related convention; either in your country or abroad? What was that experience like? Check out these 5 places in Japan where you can find anime or video game locations in real life! I just put 2 Gundam's together the other day. took forever!!!!! Oh! That's awesome! We'd love to see! After a bit of googling, we found that there are quite a few awesome events in Barcelona! We'd love to visit some time!! Sounds so much fun! ^__^ We'd love to attend Anime Cons in Germany! !